Randy and Nicole celebrated their wedding in Italy. A dream ceremony in an exclusive place in the Tuscan hills. 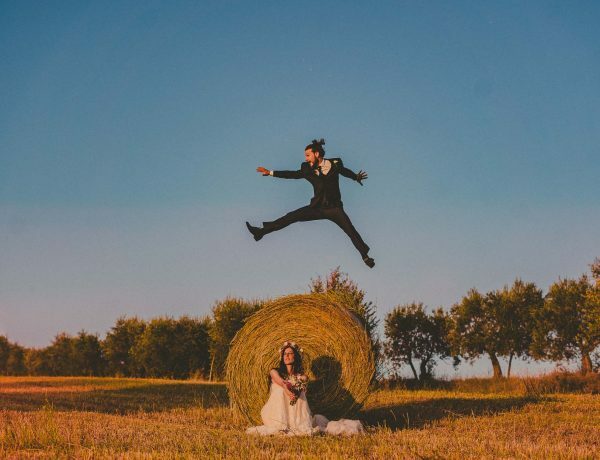 It was truly a pleasure for me to shoot this Intimate Wedding at Podere Rombolino. A quiet and relaxed atmosphere, a breathtaking views and warmth of parents and friends have surrounded this wonderful day. 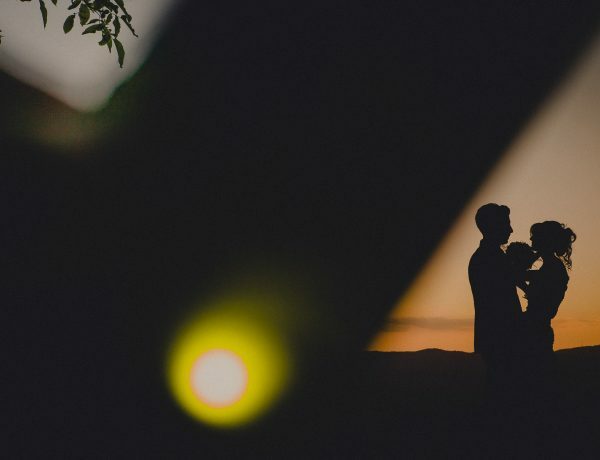 I am happy to share with you the pictures of this Exclusive Relaxed Tuscany Country Wedding.